Paulo Robel, São Paulo (by 1950). 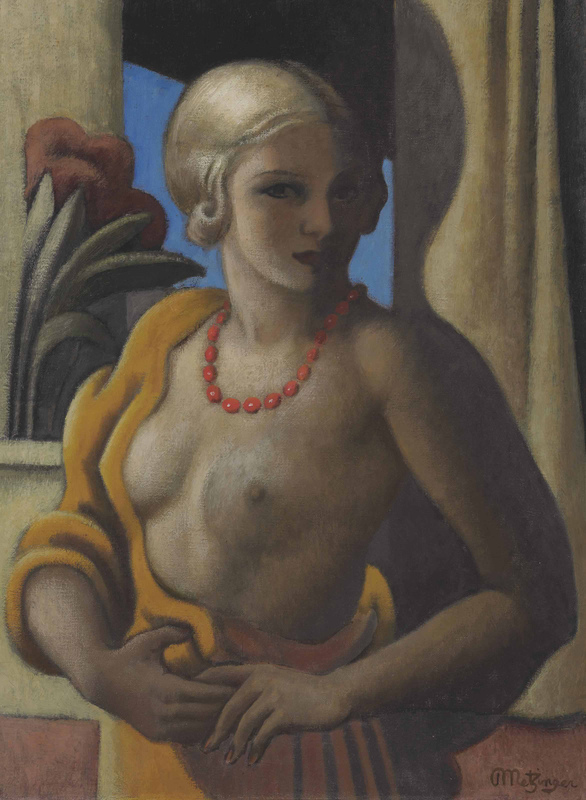 Private collection, São Paulo (by descent from the above); sale, Christie's, New York, 2 November 2005, lot 483. Roslyn Harbor, Mew York, Nassau County Museum of Art, Long Island Collections, January-March 2009, no. 5.